This is a standard 6oz hip flask that has a little "heft" to it! 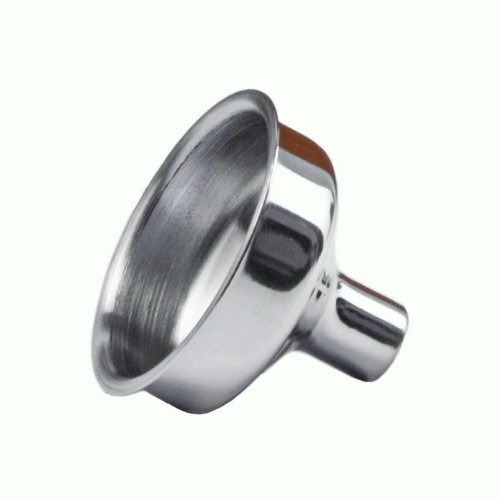 The flask is high quality and made-to-order! 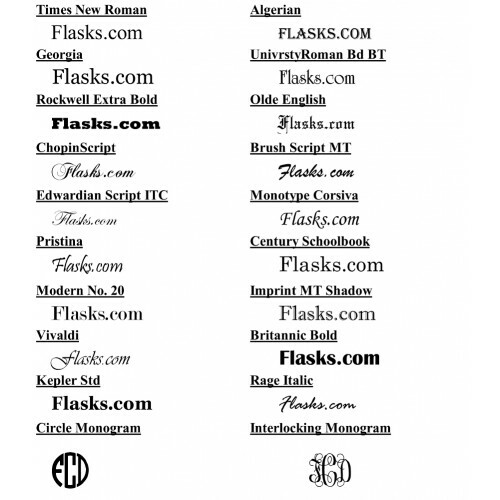 A decanter is a glass container in which wine is stored and distributed. 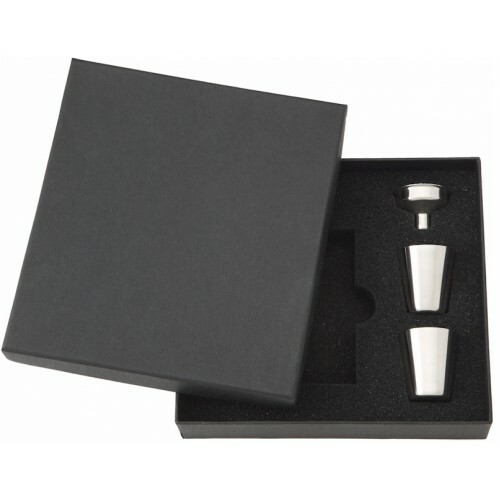 The flask itself features a decanter style vial in the image that cleverly uses the screw down lid of the flask as the top to the hour glass shaped bottle. 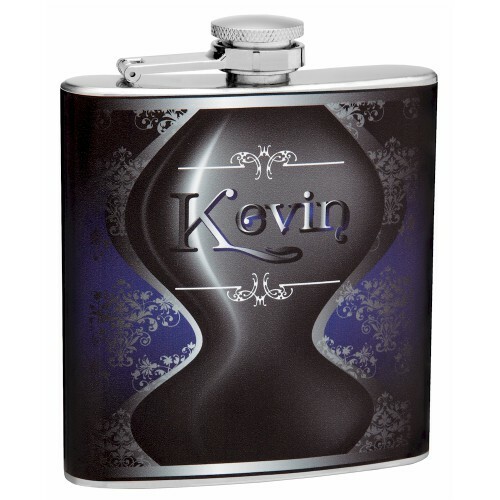 We can remove the name "Kevin" and insert ant first or last name you wish to make this a truly customized name flask. 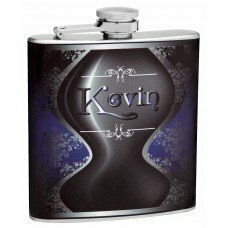 This flask is popular for men so if you are looking for a personalized gift for a man this just may be the perfect gift for them!